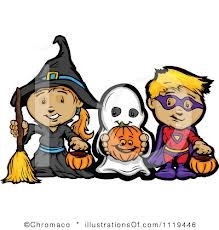 Halloween will be the theme on Wednesday, October 29th, from 9:30 am – 12:00 pm, at the Parsippany-Troy Hills Public Library, when PSGMC members network with one another and celebrate recent successes. Bring your business cards and be prepared to learn more about fellow job seekers during this session. You never know who knows someone who can help you land that next position!